Fans of Hiplife musician Kwaade will have something to smile about as he is set to release an album this Easter. This was revealed to Graphic Showbiz last Tuesday by his manager, Fareed Yakubu who was optimistic that the album will do very well. “The title of the album is Fa Wonsa Gu Wo Ti which literally means put your hand on your head, it is one of the songs on the album,” he said. 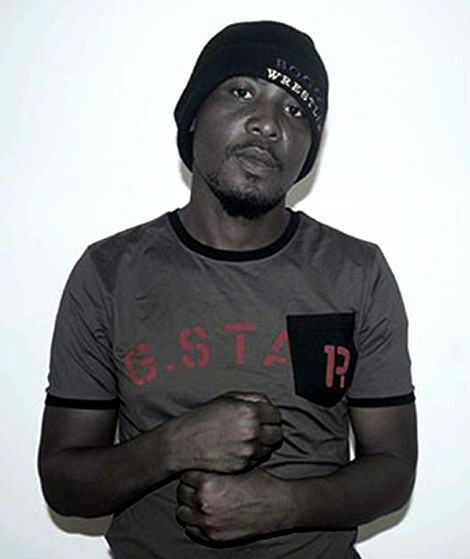 According to him, Kwaade has recorded 16 songs but he is likely to put twelve on the album for release, “Kwaade is very passionate about the upcoming album because a lot of work went into it and he really took his time to come up with the songs,” he said. Asked why it has taken so long for his artiste to come out with an album, Fareed said it was because they were facing some problems but all that has been resolved and they are ready to take the country by storm. “Kwaade has been quiet for sometime because we had some managerial issues but all that has been resolved so we are back on course,” he said. Kwaade’s real name is Jerry Anaba and he is a native of Navrongo in the Upper East Region. He is known for his story telling style of rendition and unique lyrics. He went off the scene for a couple of years due to alleged mental ailment buy bounced back in 2012 with an album titled Menie.